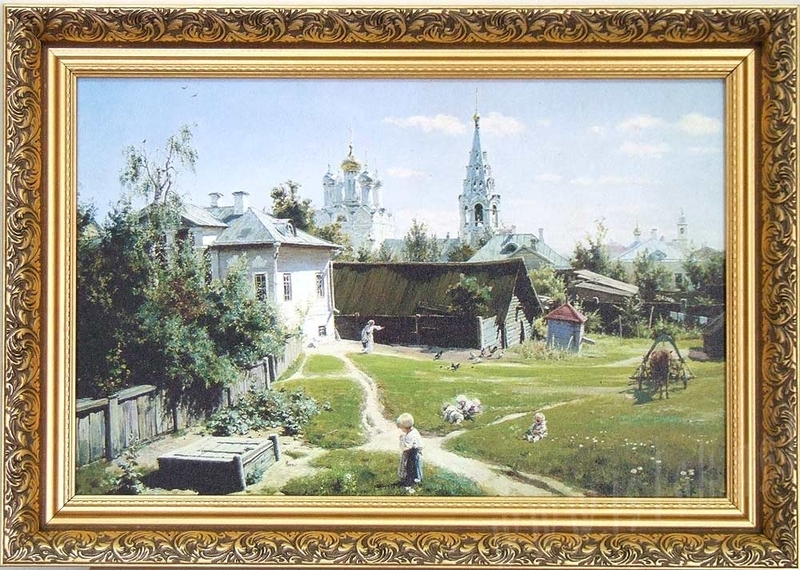 Home - Paintings - V.D.Polenov "Moscow Backyard"
A copy of the original painting. It looks very beatiful, especially on canvas. Lacquering, canvas, frame. 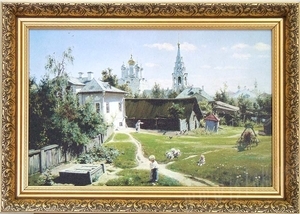 Size: 17.5x25.4" (44.5x64.5 cm).